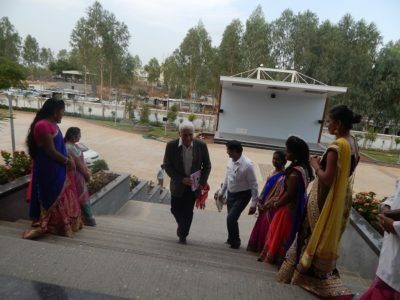 Dr. Menachem Oberbaum Director, Centre for Integrative Complementary Medicine (CICM) Shaare Zedek Medical Centre, Jerusalem, Israel and Dr. Anupriya Choudhary Research Officer, Central Council for Research in Homoeopathy, New Delhi, Ministry of AYUSH, Government of India visited JIMS Homoeopathic Medical College & Hospital on the 11th of April 2018. Dr. Menachem Oberbaum & Dr. Anupriya appreciated the services rendered by JIMS Hospital which were qualitative, cost effective and helpful to the community at large. 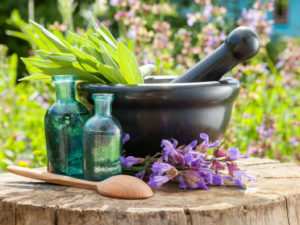 They were intrigued by the number of patients that opted for homoeopathy as the medicine of choice in the integrated set up where all the systems are available to the patients at the same cost. 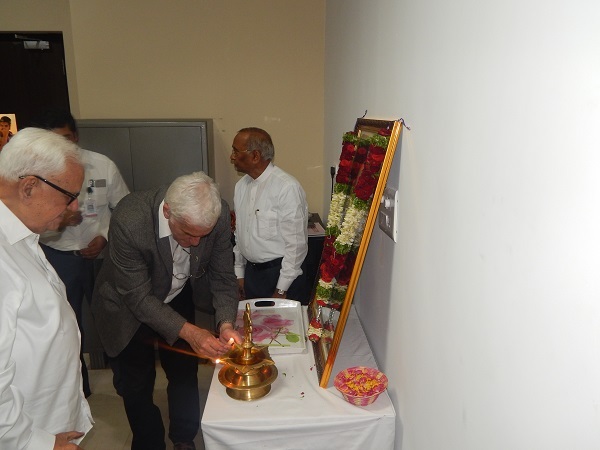 This was a boost to the popularity of homoeopathy and substantiated its efficacy. 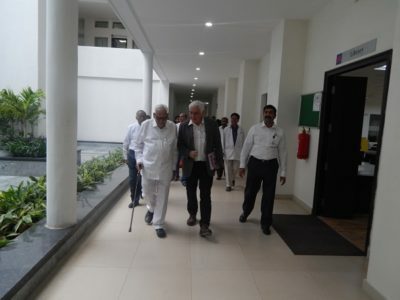 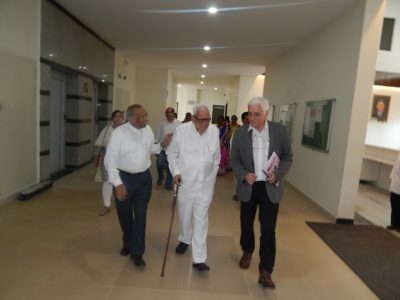 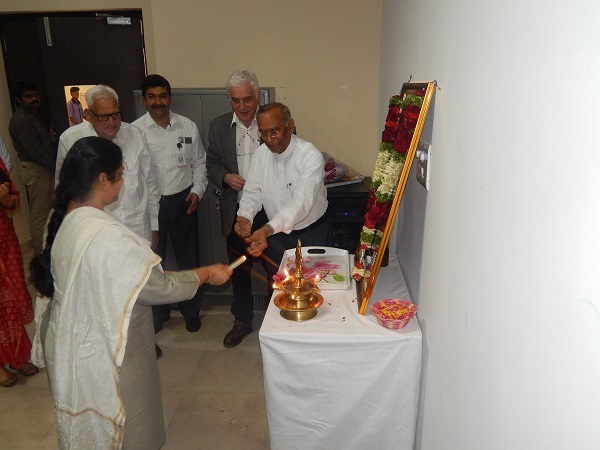 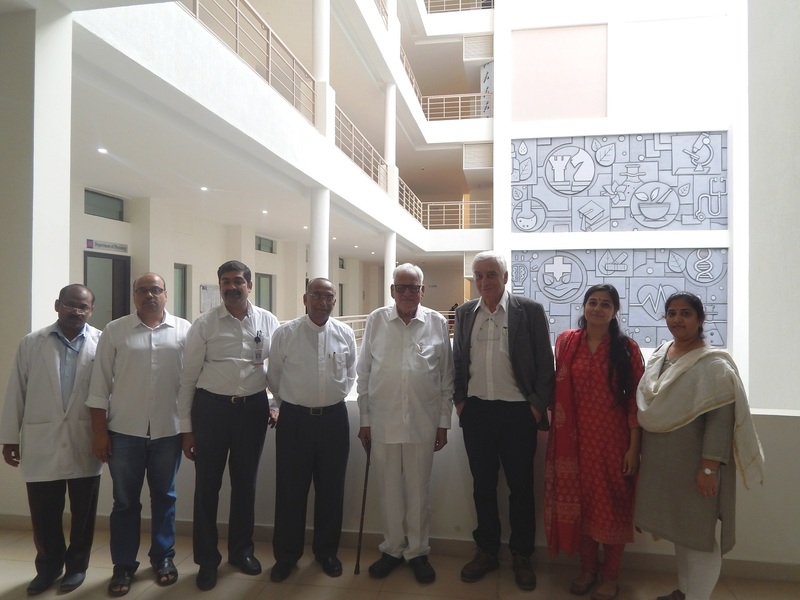 They then visited JIMS Homoeopathic Medical College in the distinguished presence of Dr. Pavuluri Krishna Choudhary, Chairman, Academic Council JIMS HMCH , Dr. Navin Pawaskar Chief Consultant JIMS HMCH . Dr. Arvind Kothe, Director JIMS HMCH felicitated Dr. Menachem & Dr. Reetha Krishnan Medical Superintendent JIMS Hosptial felicitated Dr. Anupriya. Dr. Arvind Kothe Director JIMS Homoeopathic Medical College and hospital welcomed and addressed the gathering with his encouraging words. 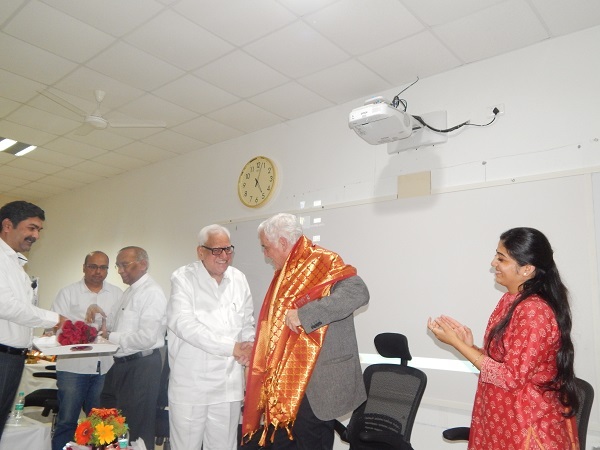 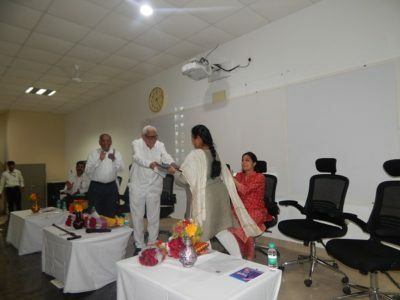 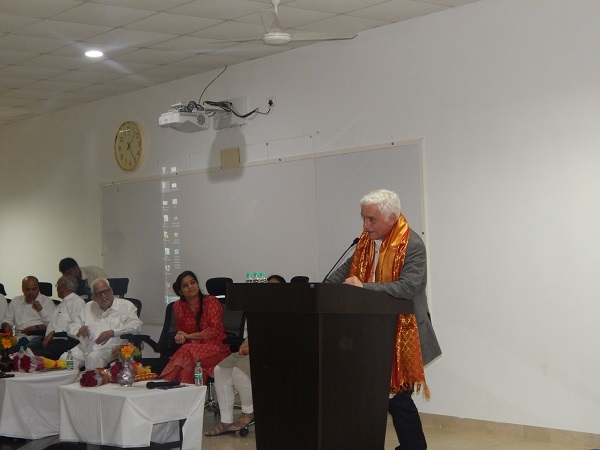 He enlightened the faculty and students by introducing the distinguished guest and the immense contribution they have made in the field of homoeopathy inspiring everyone towards excellence. 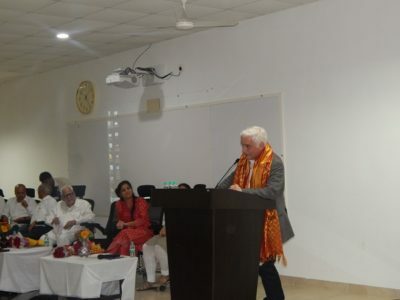 Dr. Menachem Oberbaum Director CICM addressed the students and expressed the tremendous potential he sees for research work coming from India and encouraged the faculty and students for the same. 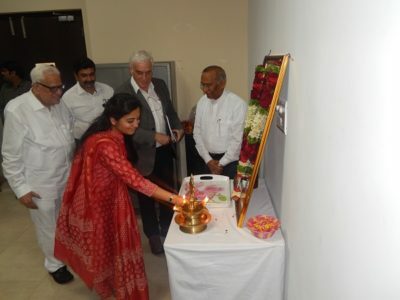 Dr. Anupriya, R.O. 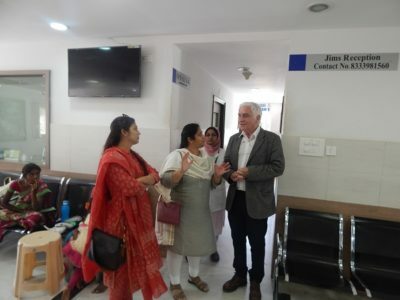 CCRH acknowledged the services offered at JIMS to patients at the grass root level and appreciated the efforts of the JIMS team working towards making this possible. She looked forward to the collaboration with JIMS to conduct research activities and extended her support and encouragement for the same. 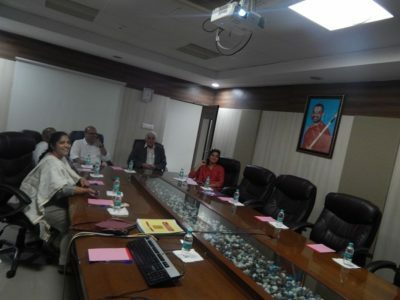 It was an honour and privilege for the institute as a Memorandum of Understanding has been signed by Central Council for Research in Homoeopathy and JIMS Homoeopathic Medical College & Hospital on 10th of April 2018 for collaboration in training and research projects. 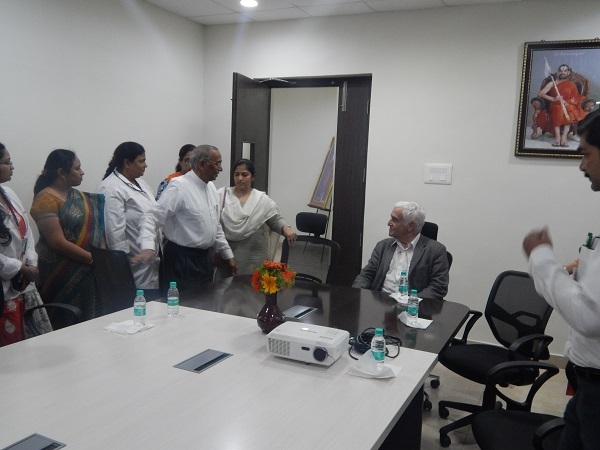 The MOU was handed over to Dr. Reetha Krishnan, Medical Superintendent JIMS Hospital who has been appointed as the Principal Investigator for the clinical research activities. 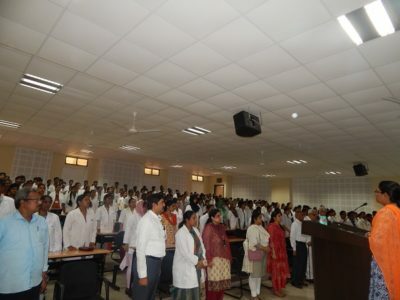 Dr. Pavuluri Krishna Choudhary addressed the students about importance of clinical teachings and research in Homoeopathy. 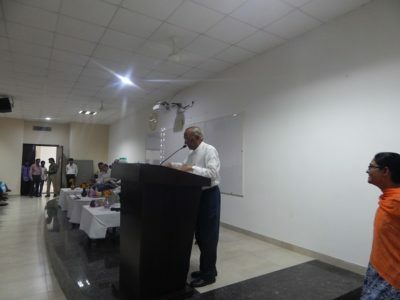 Dr. Raghuramchandra Principal JIMS HMCH gave the vote of thanks towards the distinguished guest for taking time from their busy schedule and enlightening the faculty and students with their presence. 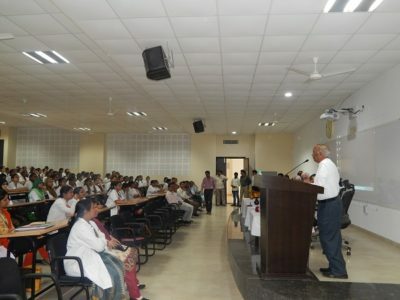 A Staff interactive session was arranged where the faculty interacted with the distinguished guest and expressed their key areas of interest for clinical research. 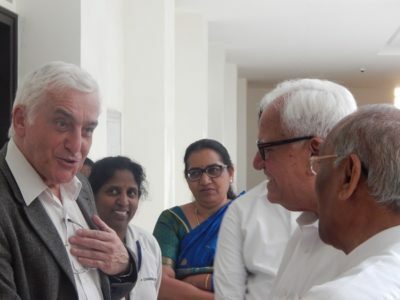 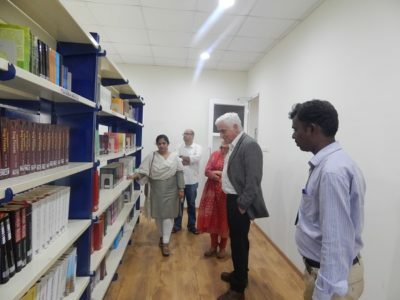 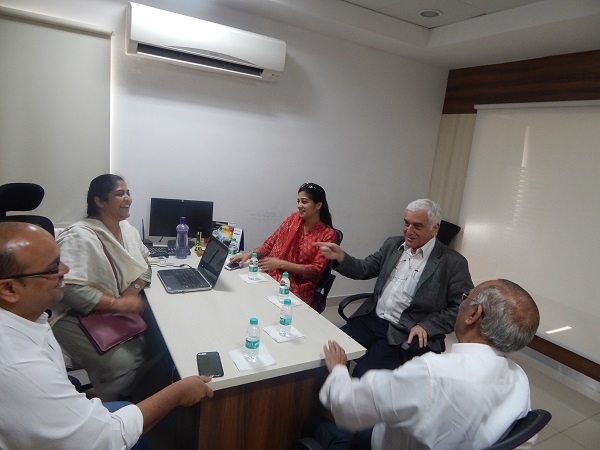 Sensing the availability of ample clinical material and scientific temperament at JIMS , Dr Oberbaum and Dr Anupriya looked forward to more collaborative ventures on topics of mutual interest of research in the future.